WINTER THAW: The Siroccan and Sandum governments have agreed to begin formal recognition of each other, and bring an end to the icy relations that have typified the two for nearly five years. Havilland, WE, Jul 14 · Jln 30 – The famously frosty relationship between Sirocco and Sandus appears to be coming to an end today with news of détente being struck between the two nations. Negotiations have been underway over the past fortnight between Premier Anderson and Sandum Sôgmô William Sörgel to end the regular clashes between the two, and to formally open relations. 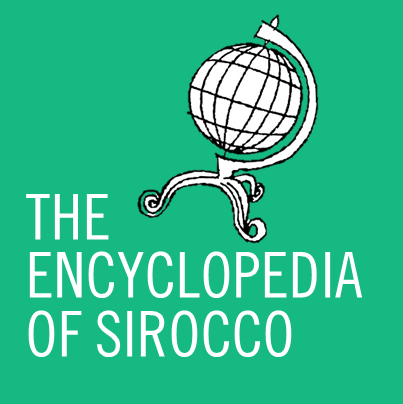 Talks were held overnight between the leaders, where it was agreed to open full diplomatic relations between Sirocco and Sandus tomorrow, 15 July (31 Julin). The date was chosen by Anderson to mark the final day of the 60s in the Atomic calendar. In a public statement released this afternoon, the Premier said he was pleased the two nations were putting their differences aside at last. When asked if this meant the government was easing on its anti-Communist rhetoric, the Premier clarified that this was not the case. Sörgel was unavailable for comment at the time of publication. 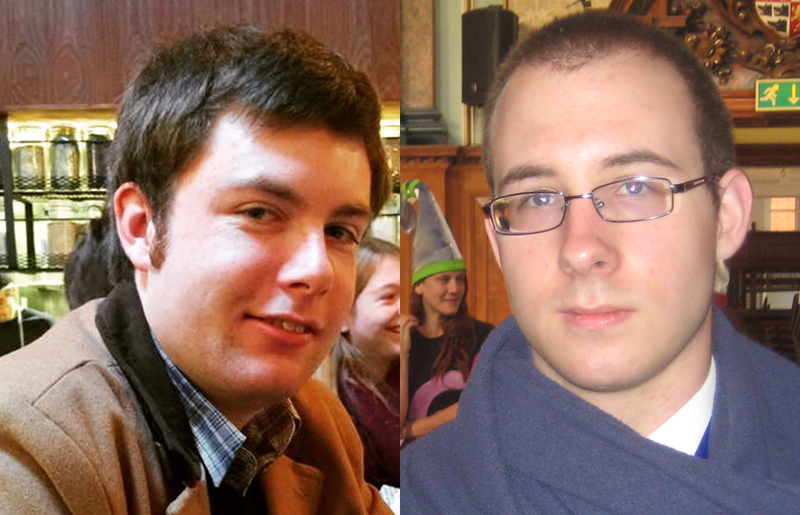 Sirocco and Sandus have clashed on a number of issues since Sirocco entered the MicroWiki Community in late 2010. While Sirocco was too late to partake in the Great Ideological Conflict in mid-2010, at times since the two nations first interacted it has led the charge in criticising Sandus on a number of occasions. Sandus becomes one of the first nations to have opened relations with Sirocco in nearly three years. Sirocco and Erephisia opened formal relations last night during talks between Anderson and Erephisian leader Billy Neil.